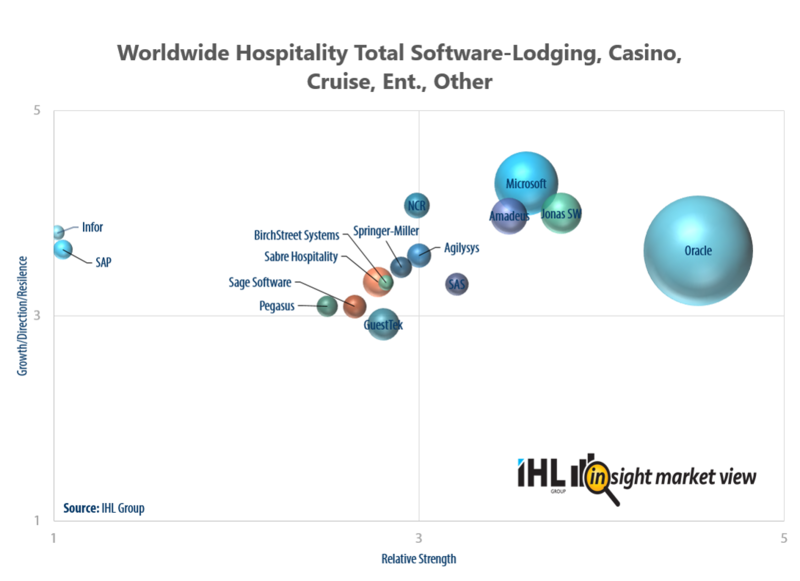 IHL has been advising the hospitality community (vendors, restaurants, managed services providers and others) since 1996 in the industry-specific information technology evolution and strategy. Over the years we’ve amassed a tremendous amount of primary- and secondary-source data through first hand consulting experience in this pursuit. 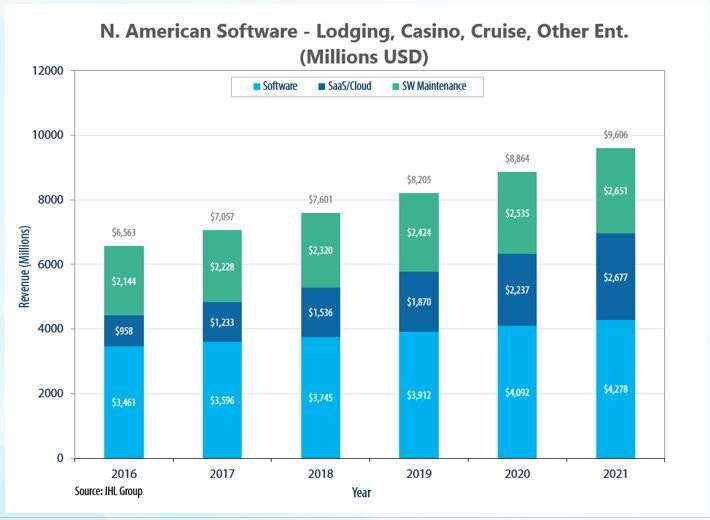 From this ever-growing knowledge base, offerings like our Sophia Data Service, The Worldview IT Sizing Forecast Model as well as custom research projects have been developed and successfully launched. 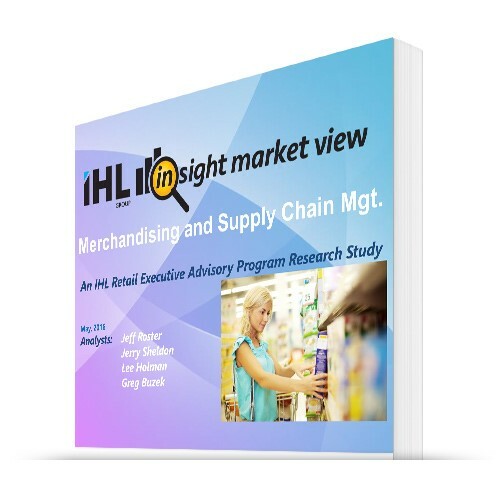 The IHL Insight MarketView series of research studies build upon all this knowledge and add analyst insight to graphically display vendor positioning, drive for innovation and projected growth. 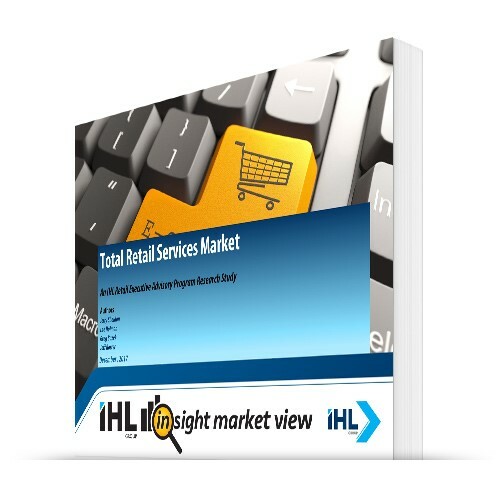 This particular report looks at the overall Retail and Hospitality IT Services Market worldwide market and includes forecasts through 2021 and vendor rankings and profiles. Who are the real leaders? What are the real Services rankings? 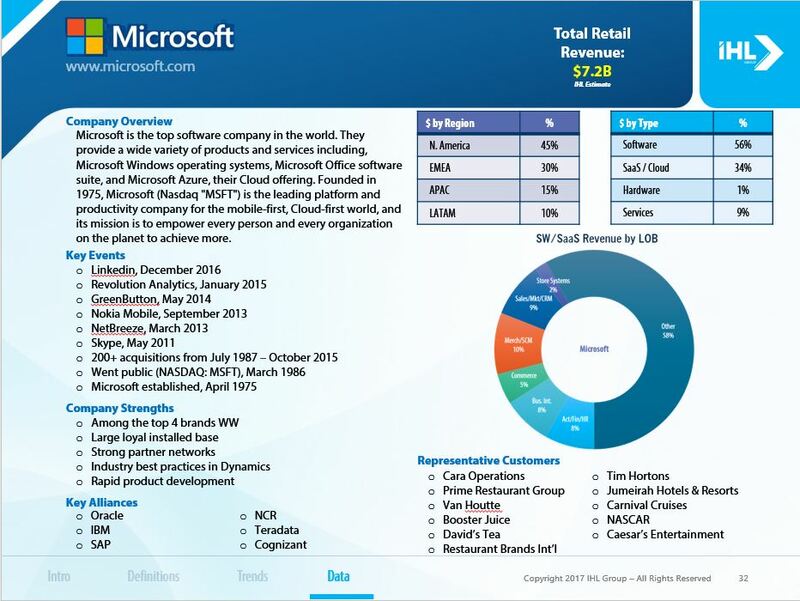 Who is leading in retail IT Outsourcing market? ? It’s all here. 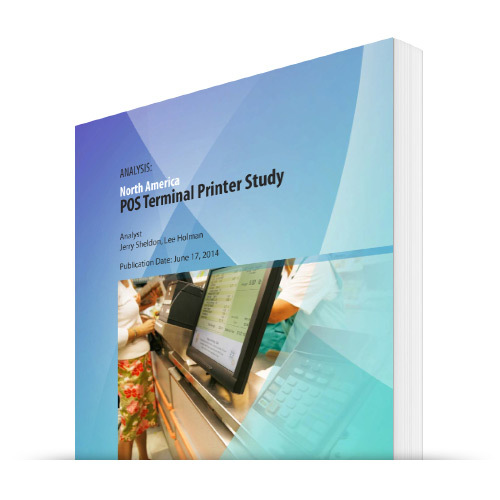 Readers of this research will get a forecast for 11 different categories of IT Services. Next we provide rankings for combined Total IT Services, Total Professional Services, Software Maintenance, Hardware Maintenance, Systems Integration, Business Process Outsourcing (BPO), IT Outsourcing, Cloud Infrastructure, Strategic Consulting, Application Development, and Digital Transformation Services. 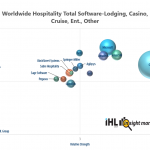 Finally, we provide market profiles on the top 15 services providers by revenue. 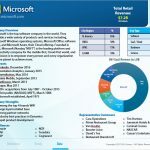 Each profile includes total revenues, revenues by hardware, software, SaaS, and services, revenues by region, and revenues by types of services offered. In addition, the profiles include merger and acquisition information as well as key clients. What makes this research different and more rigorous is that it is based on a very sophisticated and highly objective research model. 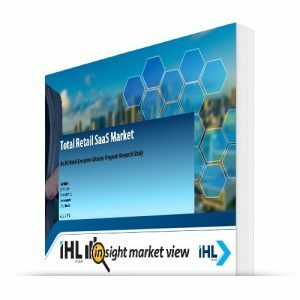 It allows vendors, retailers and analysts to see who are the real leaders in retail software, true software market rankings, who is leading in the fast growing services market, and which vendors are leading in sales, innovation, market reach and can implement a complete unified commerce approach to retail. What Segments Constitute Your Definition of Retail and Hospitality?